If you are tired of the mobile gaming that go out each week and go out of style, this will be good news. The Android application store, Play Store, has traditional games such as Pac-Man, Tetris and Final Fantasy available. They are not emulators; they are the official games that the company has uploaded to your store. Some have been premastered and expanded for mobile versions and have new scenarios, characters, features and modalities that improve the user experience. 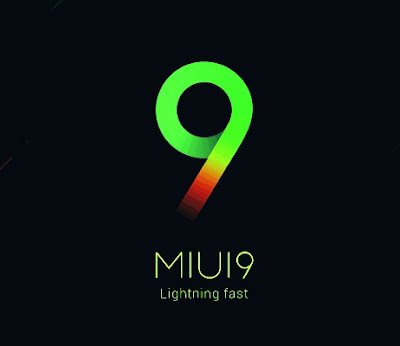 MIUI 9, the latest version of the Android modification made by Xiaomi, has an interesting novelty: Game Speed Booster. A mode that allows games to work better by dedicating more resources. MIUI 9 already improved the performance of the phone in general, but this mode of “high performance " is dedicated especially to video games. The way Game Speed Booster has to improve the performance of upcoming mobile games is to allocate all possible resources to them. In addition to clearing the cache, it restricts applications from being able to be updated in the background. It also gives priority to the game in the connection, and can even prevent us from changing the wireless network while we play. And, as we can read in foneArena, all this works. Games with this mode are more fluid, work better compared to usual. Of course, they emphasize that the phone heats up more than usual too. And we imagine that it will also lead to a greater consumption of the battery, having the processor demanding more from the whole. In addition, this mode not only improves performance. Like other manufacturers, the MIUI game mode allows you to maintain the brightness of the screen at a certain level, turn off the navigation buttons , answer calls with your hands free and activate the do not disturb mode . We can configure it to do what we want when we play. 2. We are looking for the “Gaming Speed Boost " section, right in the middle. 5. A new icon will be placed on the desktop, blue with a command. It is worth remembering that we can add games to be activated automatically every time we play. If not, we can activate it by hand every time we want to play. We can also use this application to customize what we want the mode to do. We just have to select the settings column, right next to the games column. Future of android gaming is growing day by day so it is must to be updated about latest technology. At the moment this is only found in the global beta of MIUI 9 , but it is expected to reach the whole world over the coming weeks. You can as well check out our article on the most popular mobile game in the world here .